You are here: Home / Criminal Law / Court / Preliminary Hearing: What is it? The State charged you with a felony. The court arraigned you on the complaint. Now the Court told you that your next court date is a “preliminary hearing”. But what is it? Before the state can bring a case into district court, they must first show that they have probable cause to do so. They can do this in one of two ways. The can bring the complaint before a grand jury, and seek a grand jury indictment. Or, they can bring the complaint in front of a magistrate judge, and have the judge make a finding of probable cause. Idaho Criminal Rule 5.1(a) sets down the rules for how long the State has to conduct a preliminary hearing. If the defendant is in custody, then the State has 14 days to put their case before a judge. If the defendant is out of custody, then the State has 21 days to do so. 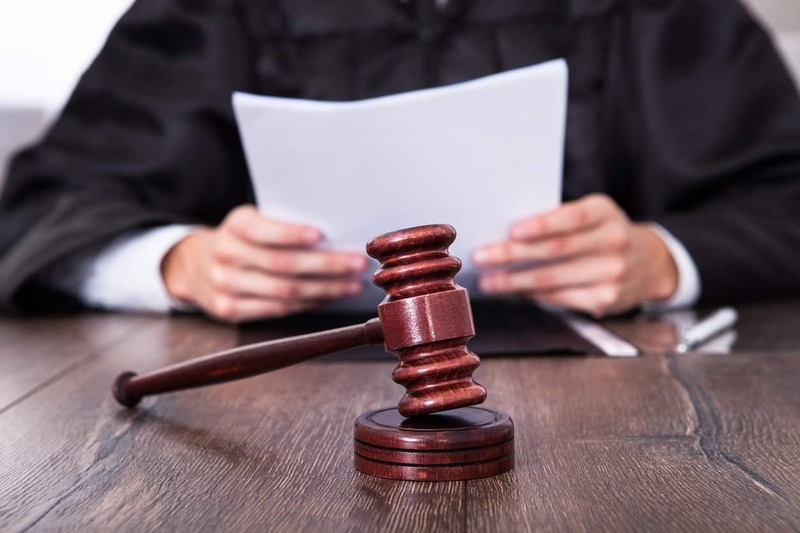 If the State is unable to bring their case before the court within the time limits, then the case must be dismissed, absent a showing of extraordinary circumstances. However, the State has discovered a loophole to this requirement. The State has the authority to dismiss and refile before the preliminary hearing. Once the State dismisses the charges and immediately refiles them, the deadlines start over. The State must still bring the charges before the magistrate within a reasonable time, but what that means is not clearly defined. Consequently, the State can do this multiple times without issue. The court must make a finding of probable cause based on substantial evidence for every material element of the charges. The State must put on evidence on for every element, not just for some of the elements of the crime. It must be on proof for every single element. On the other hand, the State does not have to convince the judge beyond a reasonable doubt. That is the standard at a jury trial, not a preliminary hearing. Consequently, in most cases, the prosecutor will put on enough evidence to establish probable cause. 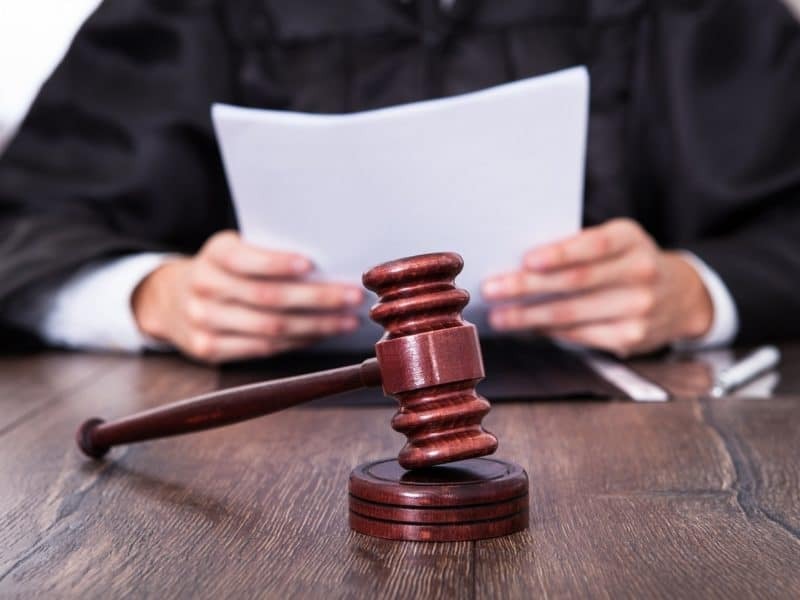 If the State has charged you with a felony, and you are about to go to a preliminary hearing, call our criminal attorneys today. 208-571-0627. We can help you defend your case. The State will often be ready to negotiate even at this stage of the proceedings. Our office can facilitate this process. Previous Post: « Arraignment: What is it?